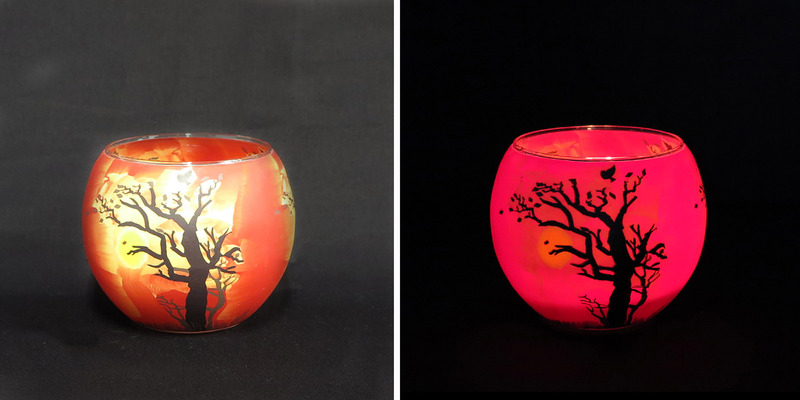 … and so it is that today we’re launching 2 new products in our ever extending range of pure Australian beeswax tealight candles – 4-5hr tealights (clear cups) – pack of 5 and 8-9hr tealights (clear cups) – pack of 5. We’re also excited to finally (after a year of packaging disasters!) 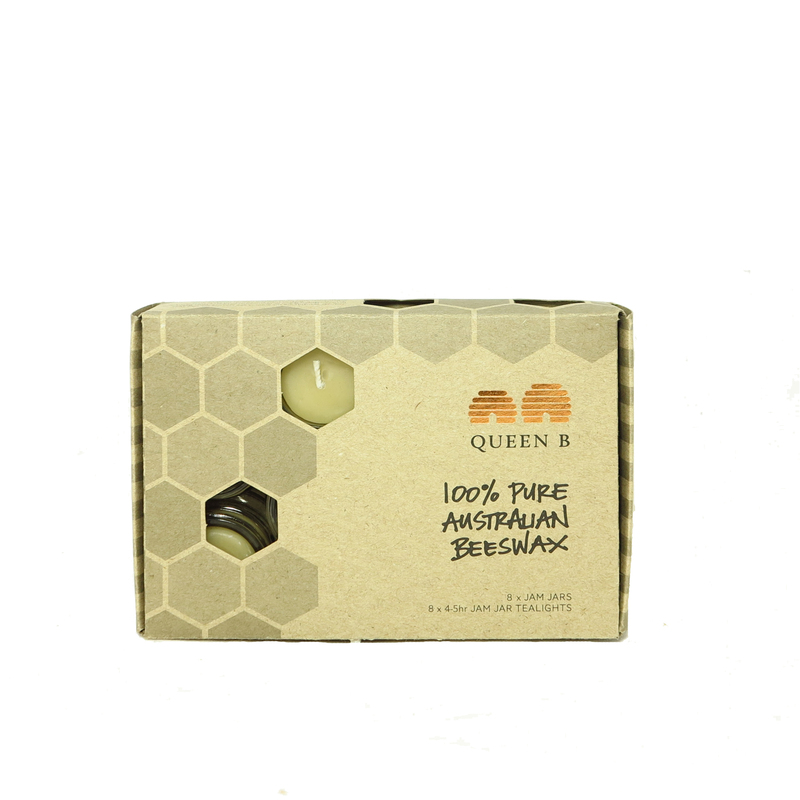 have our box of 8 Jam Jar Tealights with 8 jars back on the shelves in brand, spanking new Queen B packaging! (that’s probably not that exciting for you but if you knew what we’d been through to get here you’d be very excited too)! To celebrate their launch we’ve got all 3 products at 10% off until 11.59pm tomorrow night (3rd November 2014). With our new 5 packs of tealights in clear cups and our extensive range of gorgeous candleholders (many of which retail for $15 and under) you’ll have most of your Christmas gifts sorted for under $40. With our pack of 8 Jam Jar tealights (all with jars) the table decorations and ambience for your next dinner party is all taken care of. If you’ve got a larger event or wedding planned or a larger space to light, remember we now have longer burning Jam Jar tealights available (with 6+ hrs of burning) in a bulk pack of 60 candles.